Costa Bingo is one of the biggest Bingo sites on the internet to date, and is the original site to host the Friday night £10 000 jackpot which offers free tickets to participate. The Bingo mascot for Costa is “Sunny” the sun. However, Mel B was the face of the Costa Bingo Site throughout 2014 and 2015, with advertisements hitting our screens early 2014. 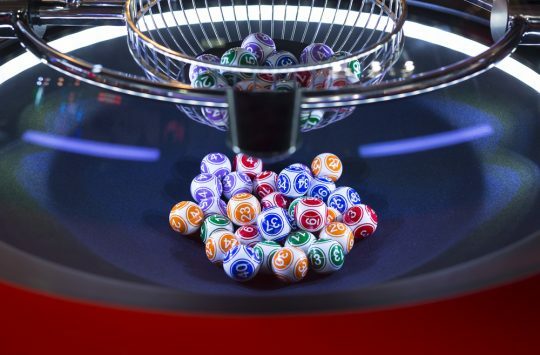 The site offers cheap and even free 90, 80, and 75 ball bingo games to registered players – and have sign up offers for every new player. You can check the Costa Bingo website for more information on sign up information and bonuses. As well as bingo games, Costa Bingo offer a range of slot and chat games, which allow users to chat and make friends on the site. The minimum amount you can deposit on Costa Bingo is £5, with Costa Bingo offering a 500% bonus on any winnings earned with your first £5 deposit with them. The minimum deposit you can take from your Costa Bingo account is £30. 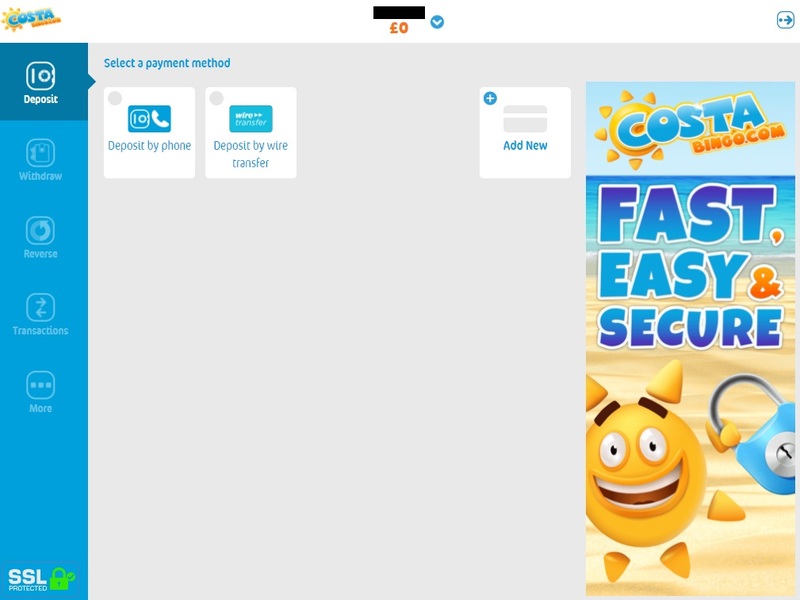 When you register as a new player with Costa Bingo, you will be offered a range of bonuses and prizes. 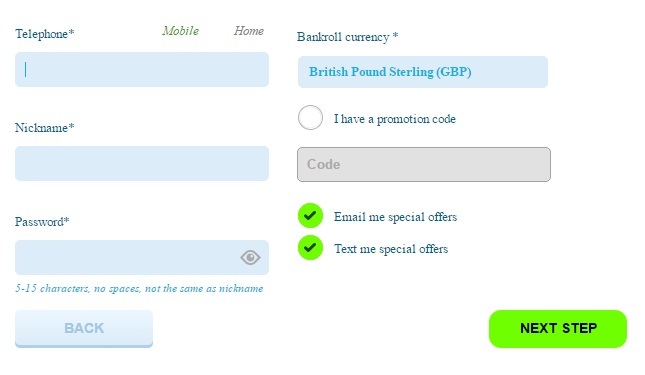 When you deposit £10, the Bingo site will offer you £50 to play with. 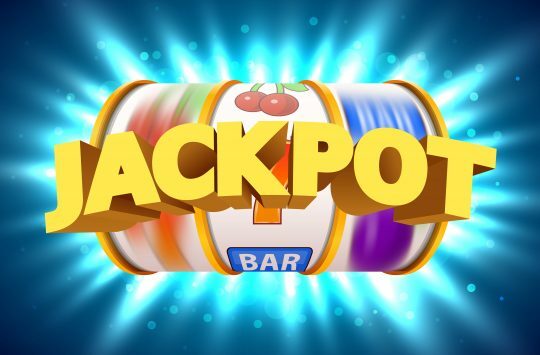 This is a huge incentive for new players, and has a much larger bonus than other Bingo sites around at the moment. Costa also offer a 500% bonus on any winnings earned with your first £5 deposit with them. This means that with your first £5 with Costa Bingo, you could win back £100. As well as this, Costa offer 150% on your 2nd deposit of £10 – £100, and a 50% bonus on your third deposit of the same amounts. Costa Bingo also have an exclusive “Diamond Club”. This a loyalty bonus scheme for registered players. 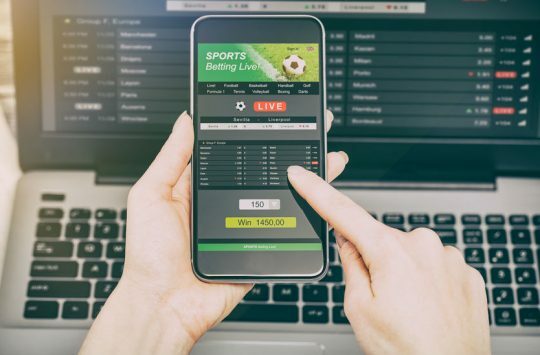 Your level in the Diamond Club depends on the total of your deposits you have made on the site, and how much money you have wagered on certain games across the site. The higher your Diamond Club membership, the better rewards you will receive. If you refer a friend to the site, you will receive 15 000 points, which is the equivalent to £15 to play on site. The registration process with Costa Bingo is quite straight forward. 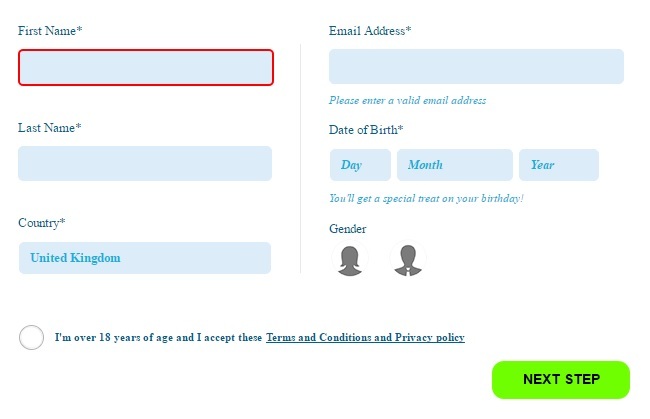 All you need to do is enter your name and date of birth. Once you have done this, you will be asked to provide your address details. Then, once this has been done, you will be asked to provide a number, and which currency you will be playing in on the site. Once you have entered these details, you will be asked to provide your bank details. 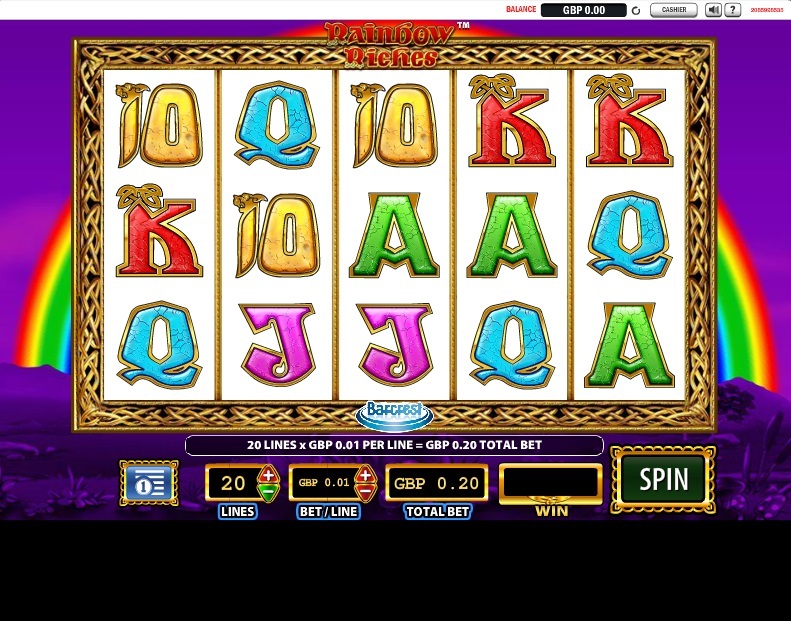 You don’t have to enter these straight away, you can easily click next step, and you will be able to play the games on the Costa Bingo site. However, giving in your bank details will allow you to deposit and withdraw your money much faster. 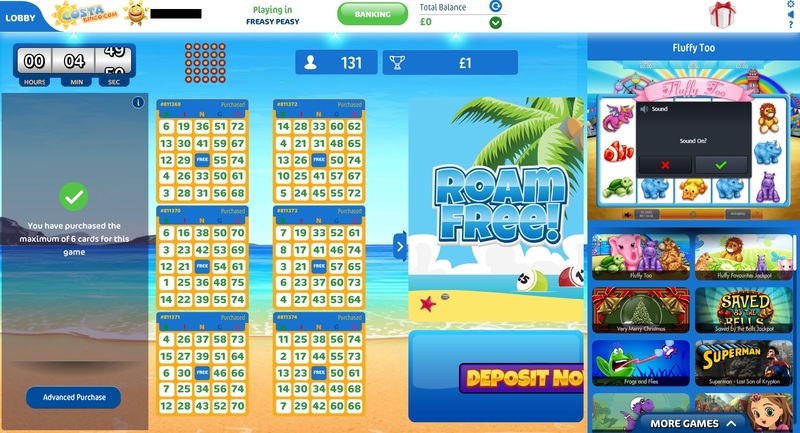 If you would like to play as a free user, this is completely possible, as Costa Bingo offer free games every day. Simply join a bingo game and purchase free cards. With Costa Bingo, you can play a range of free bingo games such as the one below. You can also purchase tickets with money which you have deposited with the site. The minimum deposit you can take from your Costa Bingo account is £30. Below is a look at the typical game play you can expect from the site. You will need to have the latest Flash installed onto your computer or tablet for the Bingo games from Costa Bingo to work. Choose from 90 ball, 80 ball, 75 ball bingo as well as from a range of mini games on the Costa Bingo site. The minimum amount you can deposit on Costa Bingo is £5, with Costa Bingo offering a 500% bonus on any winnings earned with your first £5 deposit with them. The minimum deposit you can take from your Costa Bingo account is £30. Below is where you can see your online funds, as well as where you can withdraw and deposit funds. You can deposit and withdraw via PayPal and all major credit cards. 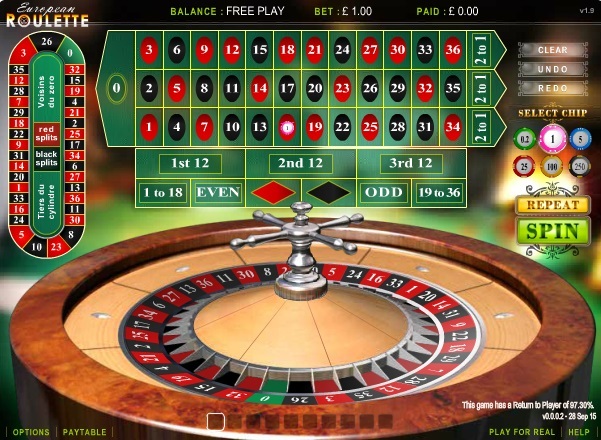 As well as bingo games, Costa Bingo offer a range of slot and chat games, which allow users to chat and make friends on the site such as Rainbow Riches and Roulette. All of these mini games are slots or versions of slot machine games which are all automated when played online. This means that you must match 3 or 2 images to win a prize. Costs of tickets for these games range from free up to 30p, and the winnings can be anywhere between £60 and £100. If you would like to get in touch with a member of staff at Costa Bingo via email, you can email them on support@costabingo.co.uk. If you would like help urgently, you can also speak to a member of staff on the live chat option at the top of the homepage. This chat is open 24 hours a day.